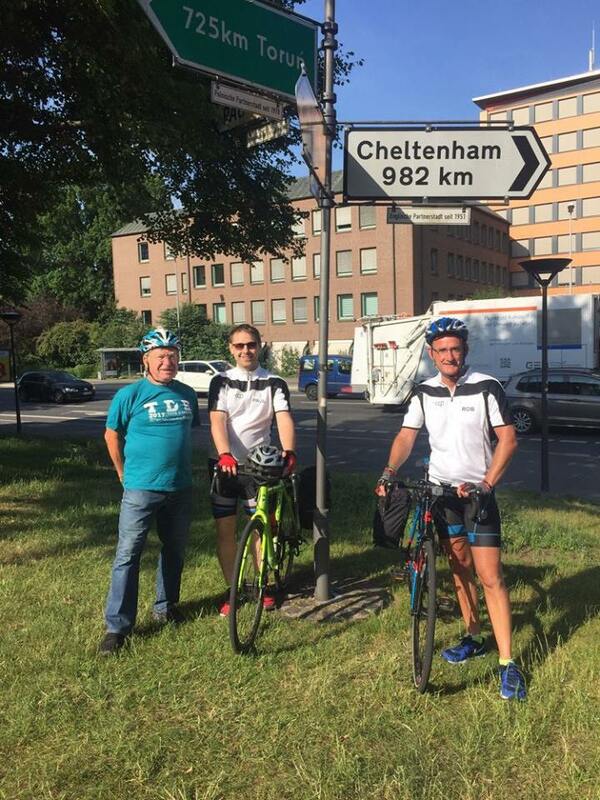 Yesterday Rob Adkins and Paul Berry, Officeworx directors, began their charity ride from Göttingen to Cheltenham supporting local charity County Community Projects. They were sent off by the Deputy Mayor of Göttingen, Ulrich Holefleisch who cycled the first few miles with them. The send off was covered by local media in our twin town of Göttingen at their twinning signpost. You can see pictures and a video on the website for Goettinger Tageblatt.  Covering 611 miles in just 7 days, Rob and Paul are due to arrive back at our twinning signpost in Imperial Gardens in Cheltenham on Tuesday 27 June at around 2.30pm, where they’ll be met by Mayor of Cheltenham, Klara Sudbury. ← Charity riders gear up from Göttingen to Cheltenham!